Okay. . . no one asks that. But they’ve got to be thinking about it. 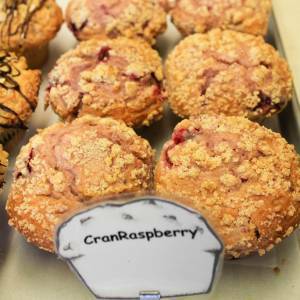 What else would you think about while eating a CranRazp-berry muffin?